Recently we were offered the opportunity to test drive some toys of our choosing through Childsmart, and for this review we selected the Crocodile Creek 72 piece Dinosaur Puzzle. 72-piece puzzle. A new version of our shaped box puzzles. More pieces, more challenging. High -quality floor puzzle in wonderful, heavy-duty, contour-shaped gift box. Conforms to or exceeds both U.S. and European safety standards. For ages 6+. Puzzle is 35.5cm W x 48cm L. Box is 18cm W x 22.8cm H x 6.4cm D.
I’d been wanting to get Raf a slightly harder puzzle for a while, as the 24 piece one he has at my parents place was way too easy for him, so this 72 piece one would be perfect. Currently aged 5.5 he can do a lot of it himself, but does need a bit of help still (the puzzle is recommended for ages 6+). The puzzle is a good size, it fits nicely on our kids table from ikea and the pieces are nice and big so it’s easy to pack away! The colours are vibrant and the puzzle board has a good thickness to it, it’s not thin or flimsy or easily bendable (so little toddler interruptions are not too much of a hazard). I would recommend this brand to a friend, for sure. Disclaimer: All opinions stated in this post are my own, are genuine and truthful. Compensation for this post was received in the form of the toy, no monetary compensation was received. Recently we were offered the opportunity to test drive some toys of our choosing through Childsmart, and for this review we selected the Brio Adventure Tunnel. Everything that I said in my review of the Brio Rollercoaster set is true too for this piece – it’s a really well made, high quality toy. The plastic is sturdy, the hinges are strong and the sounds are still going strong after several months of play! Rafa was really excited to get the Brio tunnel, he’s been asking for one ever since we first went to the coast house with the impressive train set (also Brio I believe) at the beginning of last year. It’s also been one of Harriet’s favourite toys, and at just under 2 years old she will now put all the pieces of the track together herself for a good 30-45 minutes of independent play. Recently we were offered the opportunity to test drive some toys of our choosing through Childsmart, and given the range of great products available it was no easy task to decide! For this review we selected the Roller Coaster Set by Brio, part of the Railway 33730 range. I’ve always loved wooden train track sets and after we had our family holiday to the coast in January this year, where Rafa (aged 4.5) got to play with the amazing set they had at the holiday house, I knew he would really love to start building his own Brio world. I must say, the whole experience as soon as we received the box was really positive. Rafa enjoys reading and following instruction booklets, so as soon as we opened the box he was into it, and the beauty of these types of toys is that they are so simple to construct, he pretty much did it all by himself, with just a little help from dad. Once the initial excitement wore off we were able to move the set into the playroom, where he really got stuck into it. He started making up little narratives for the kids in the roller coaster carriages immediately, and soon started playing with different configurations of the track to fit with the pieces of track he already has. This toy is for ages 3+, but when Harriet got a hold of one of the pieces, I wasn’t worried (as long as I was watching her), because they are well made and not small enough to be too much of a hazard. The Brio branded sets are really high quality, they are well made – smooth edges on the wood pieces, no rough or splintery bits, the plastic pieces are sturdy and well moulded, no random flakey tags or weak spots. I have a feeling this toy is going to last many, many years! Overall I really like the Roller Coaster Set, the fact that the kids can let the cars go at the top of the ramps and they run all the way down themselves is really fun, and the configuration of the flat tracks will allow us to build onto the set in the future. This post is for all the paper crafters out there! We’ve pulled together 10 neat DIY ideas using origami which is the perfect winter’s day craft. There is something for everyone with simple projects as well as more elaborate and challenging ones. It’s been super cold these past few weeks and when you have to stay indoors why not get crafty. 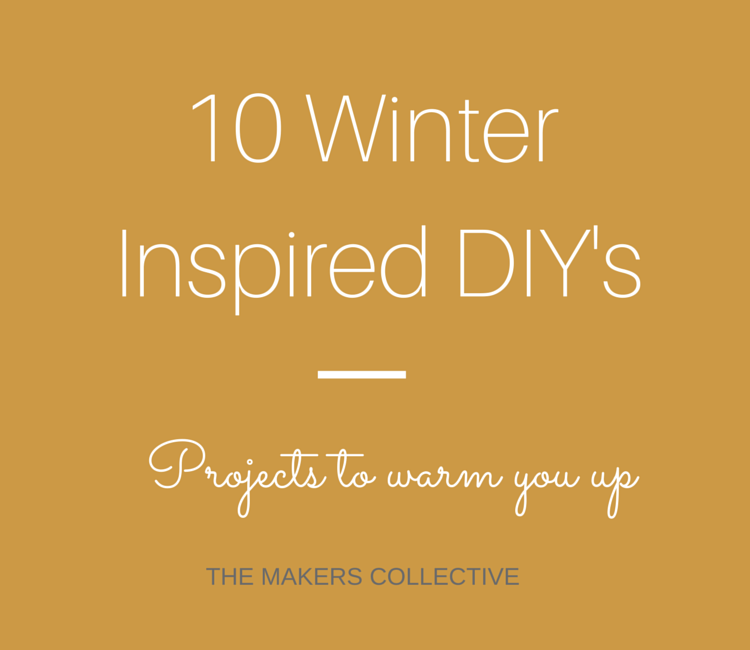 Here are 10 DIY ideas that will warm you up quick smart.